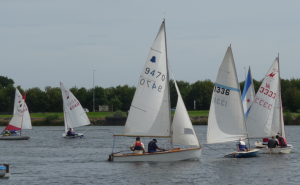 If you are interested in a brief introduction to sailing, come and try sailing in our Club boats with an experienced Club member. The minimum age for children going out in boats is 7 years old. 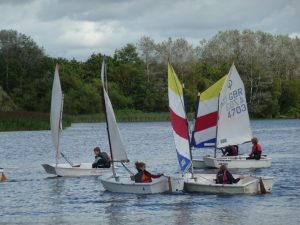 Juniors will be welcome to try our Optimist or Topper Dinghies, providing they can swim and conditions are suitable. 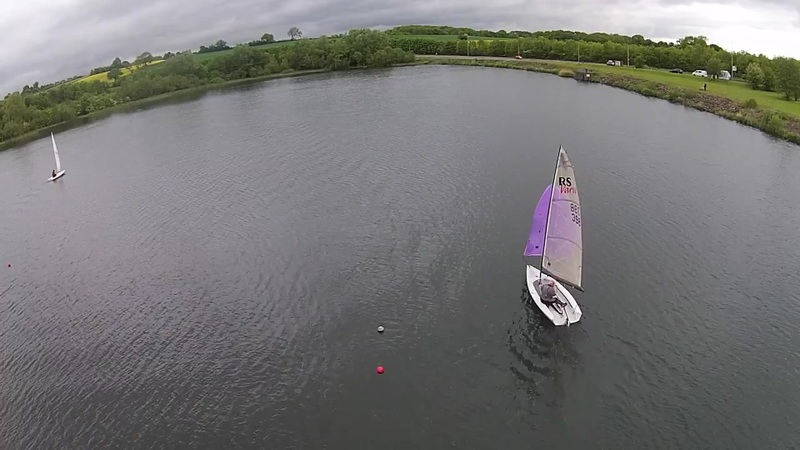 Buoyancy aids are provided but you should bring a change of clothes and old trainers as feet could get wet. 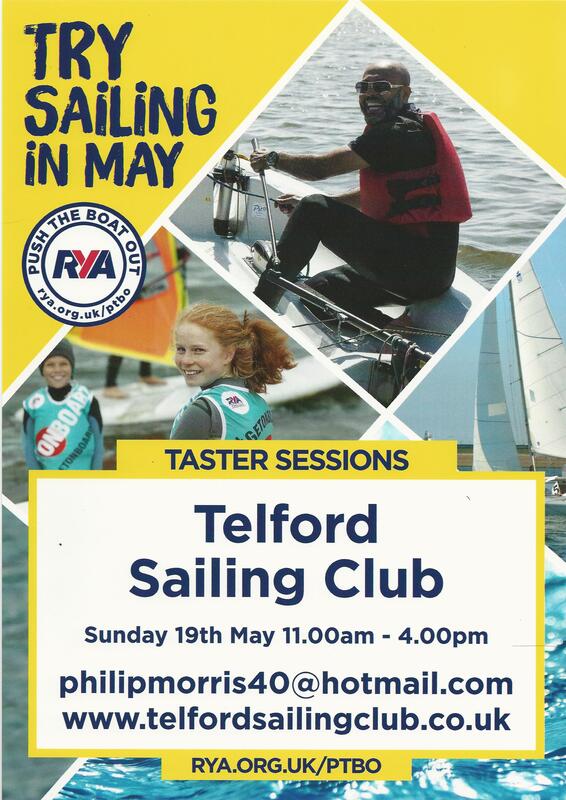 2019 Membership fees will be reduced by £20 if you join and pay at Open Day.